With the support of CPCS International: ORCHID - the regional office in Morang. 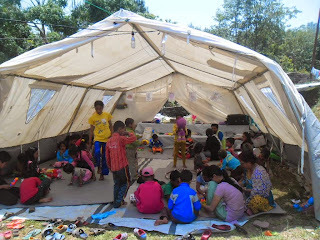 Daily 100 children visit the center for home work class, games-sport, medical support, counseling support, legal support. 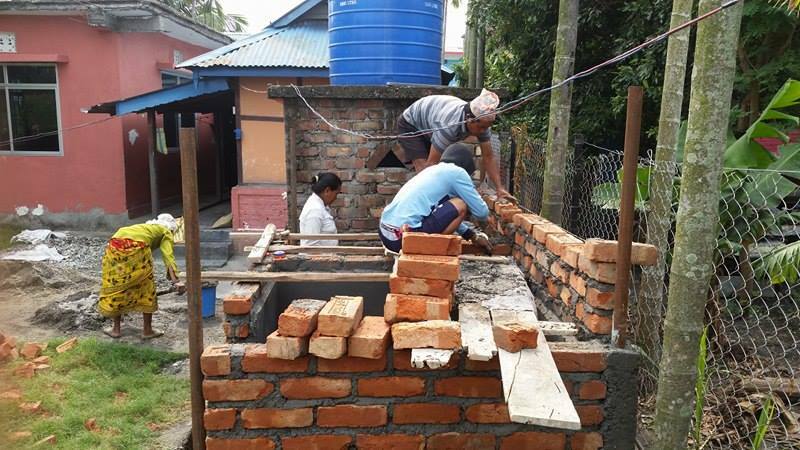 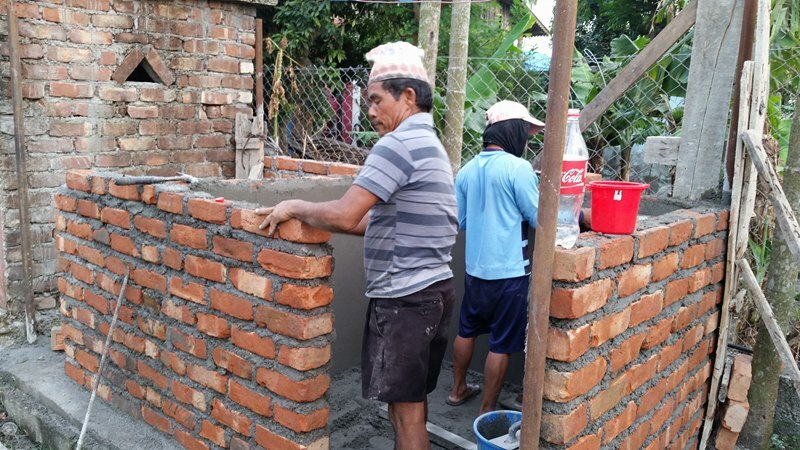 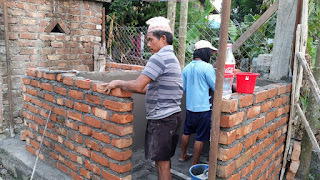 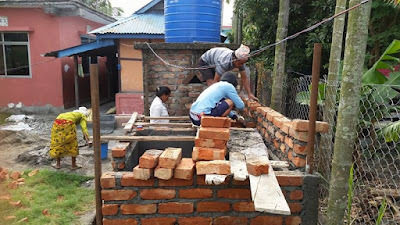 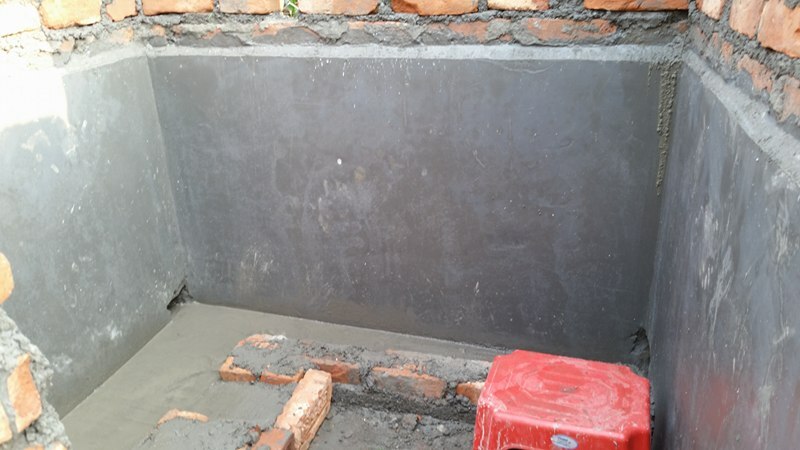 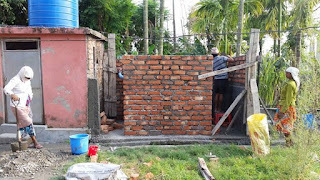 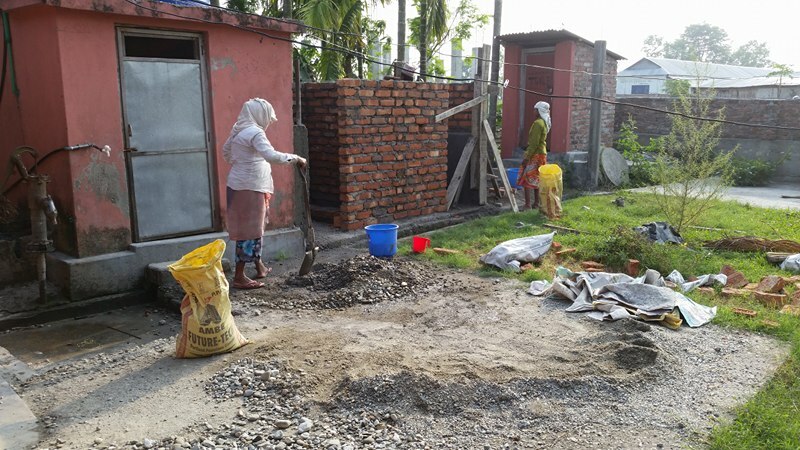 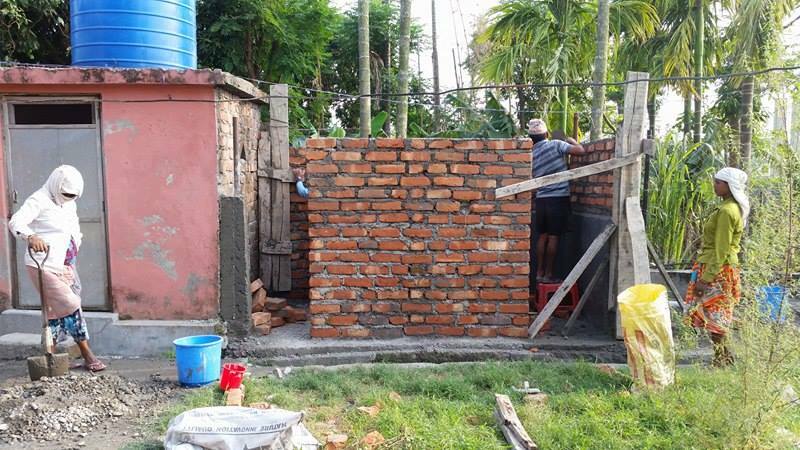 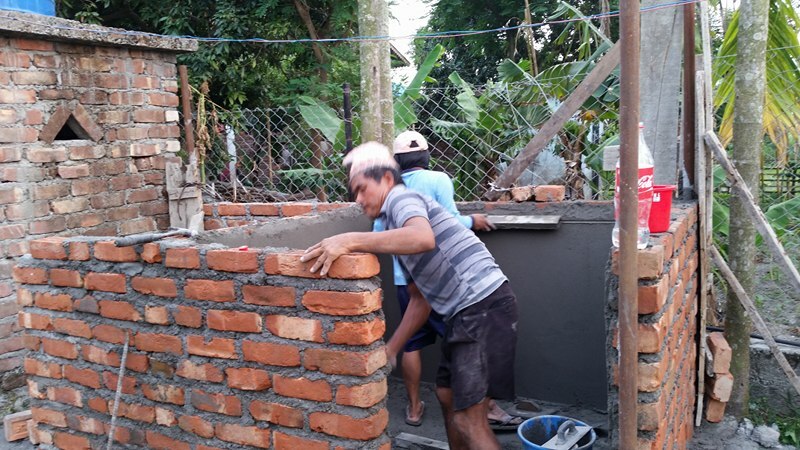 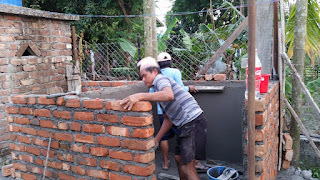 Separate toilets for boys and girls are under construction.